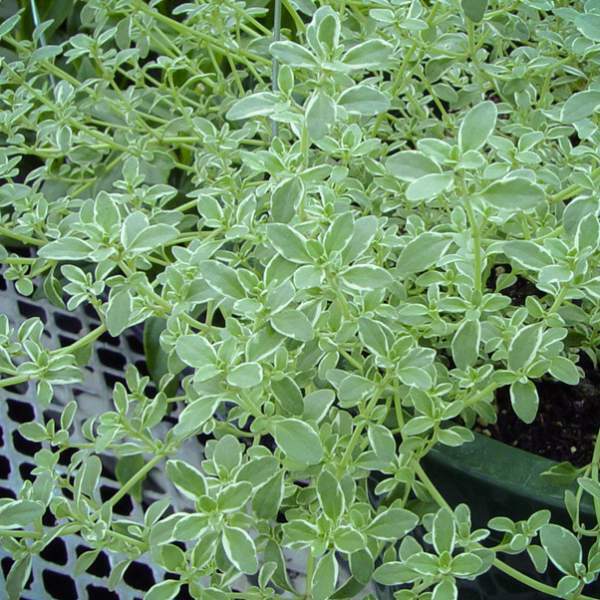 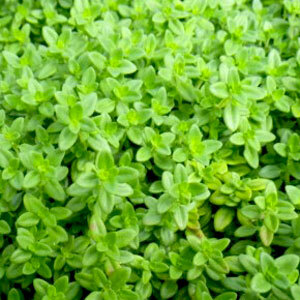 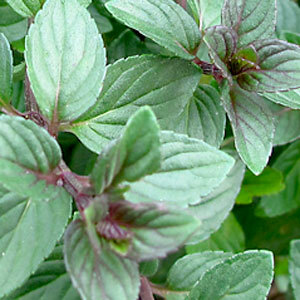 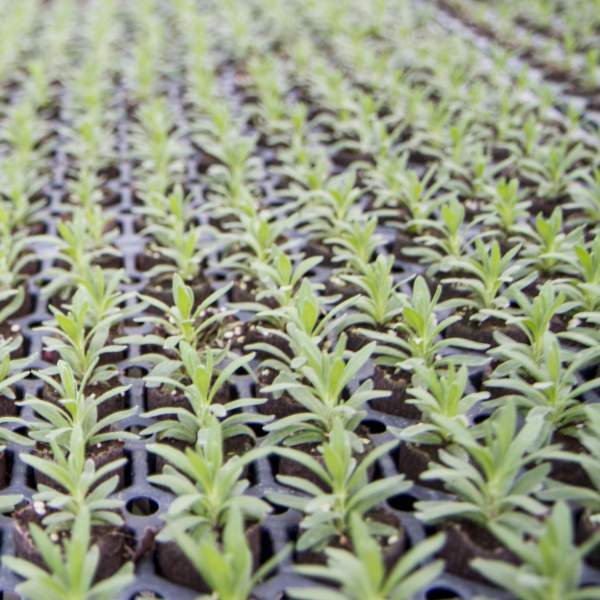 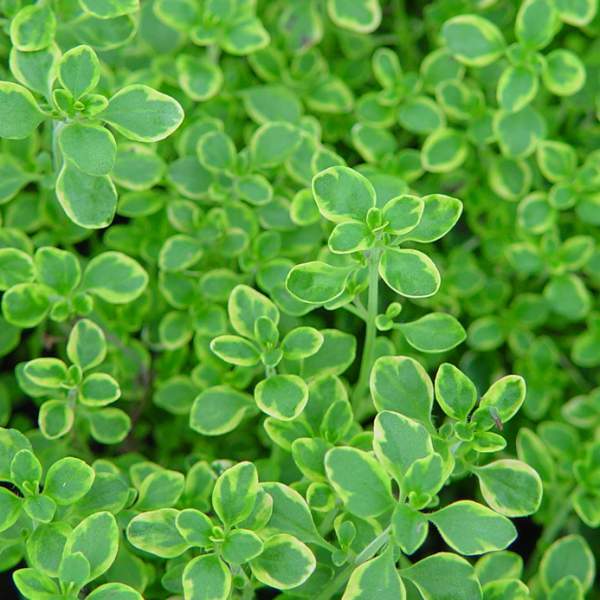 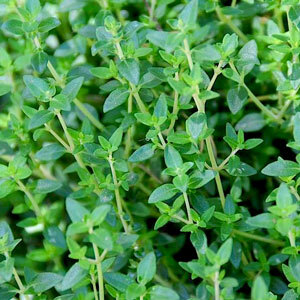 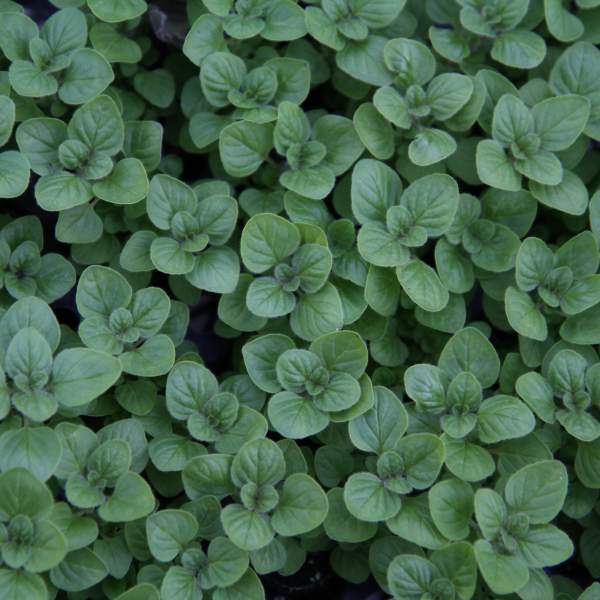 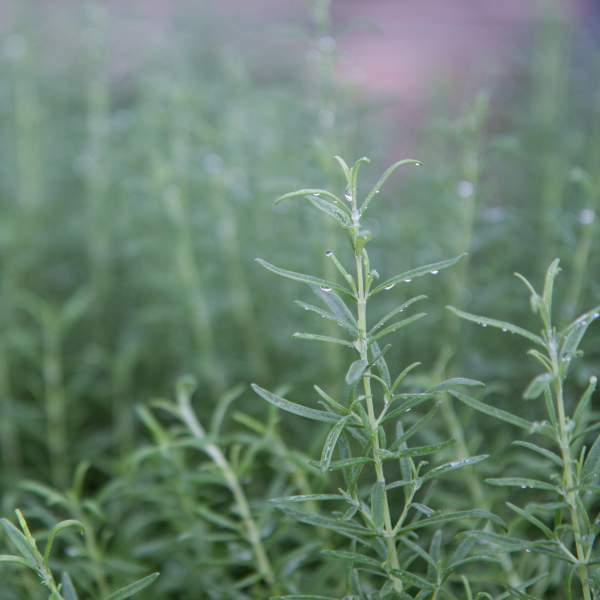 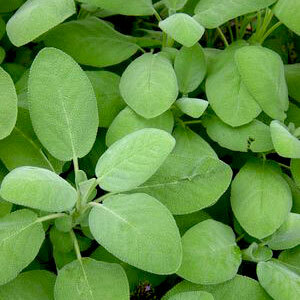 Our Herb liners are well-rooted starter plants that come ready to transplant into your final container. 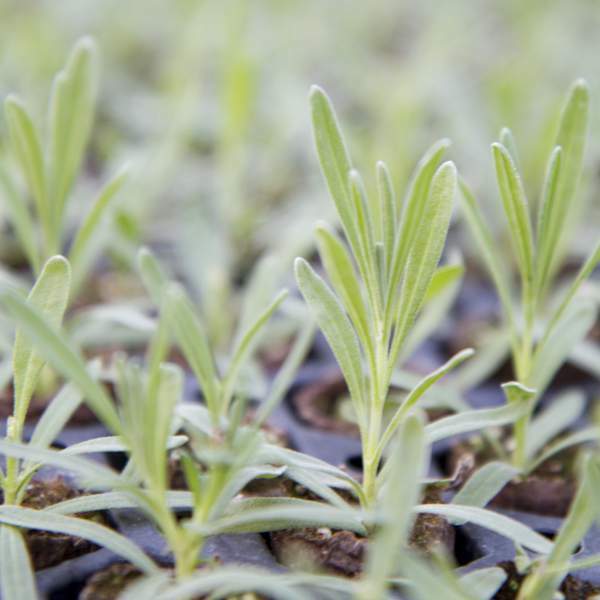 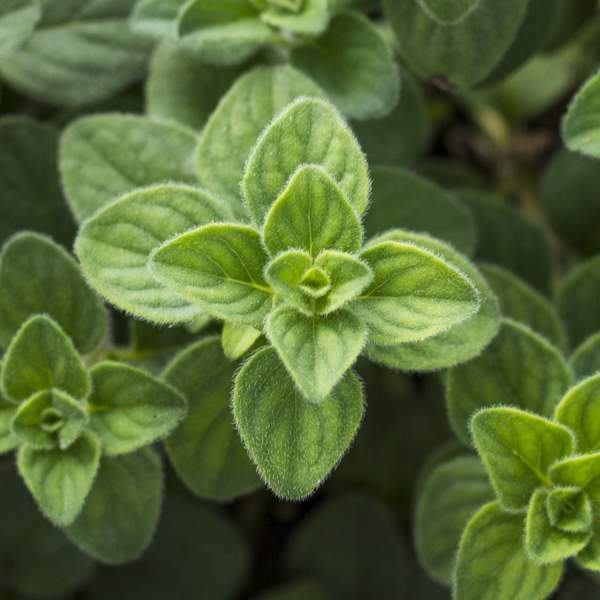 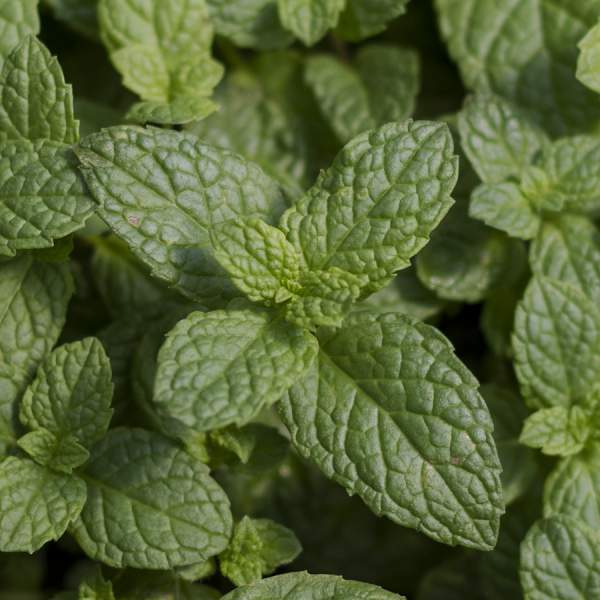 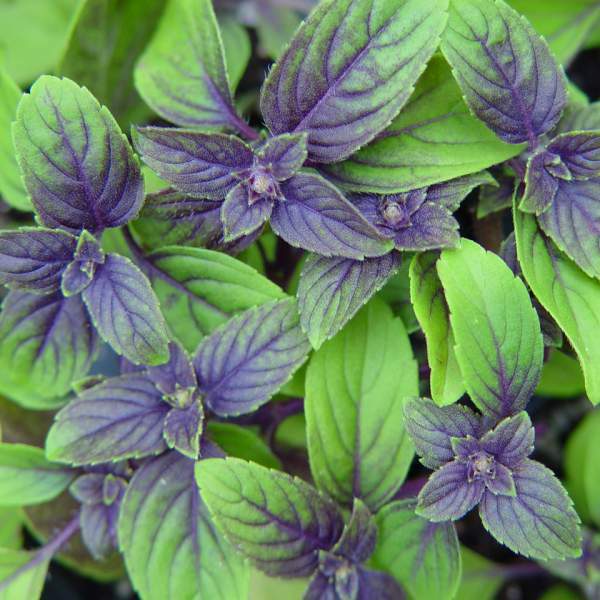 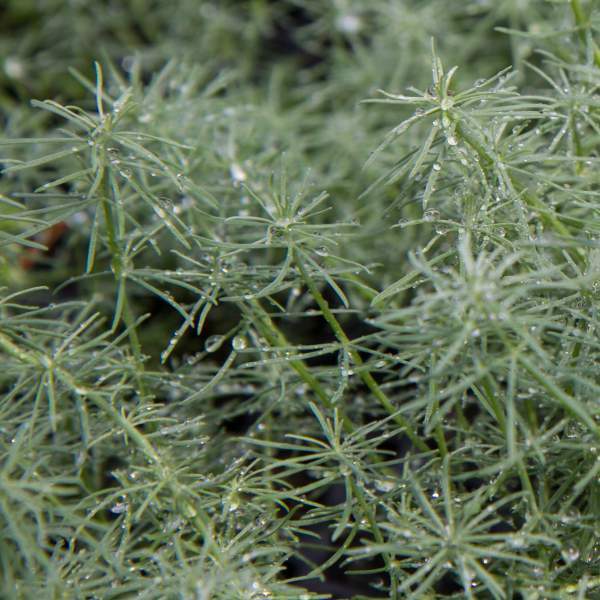 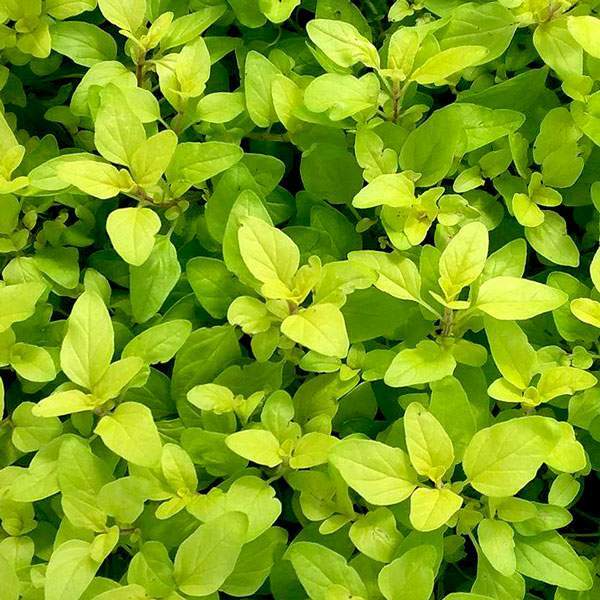 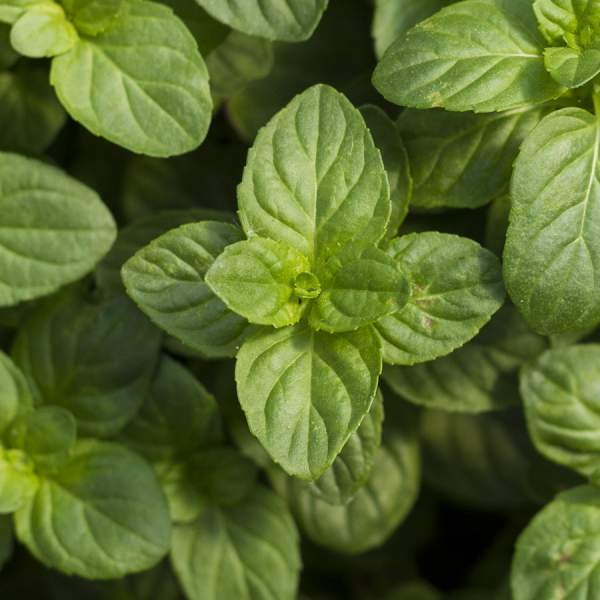 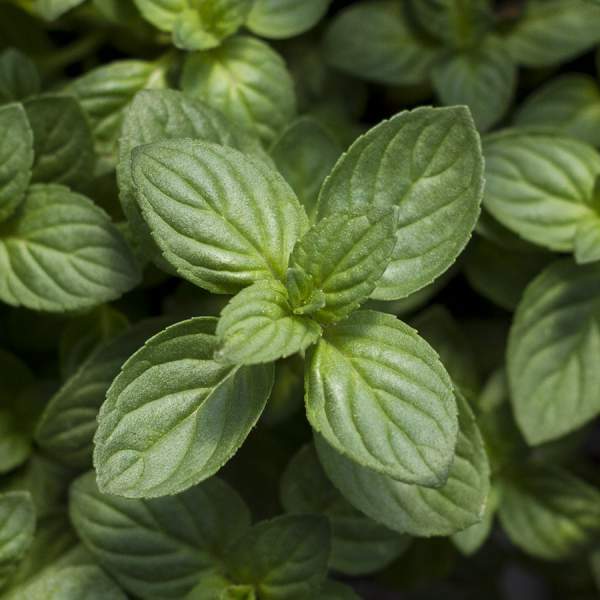 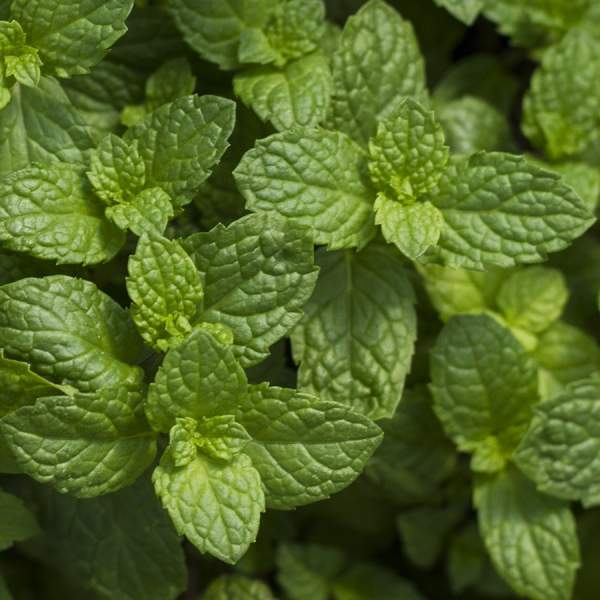 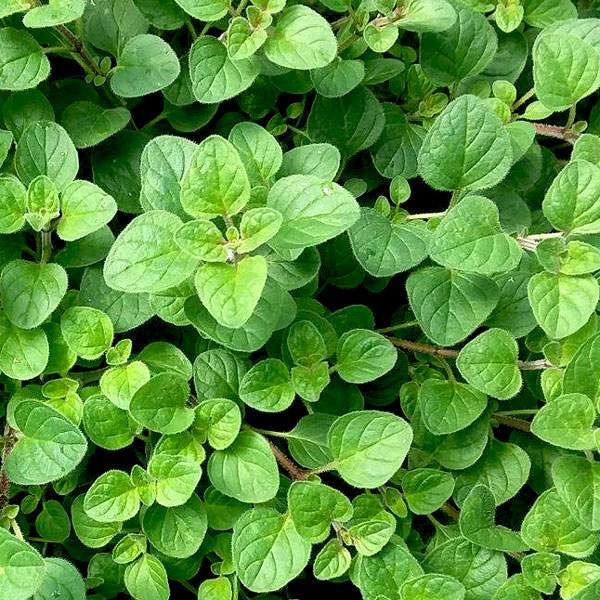 Our selection of herbs is focused on varieties that are already popular, both for their culinary use and for their distinct foliage. 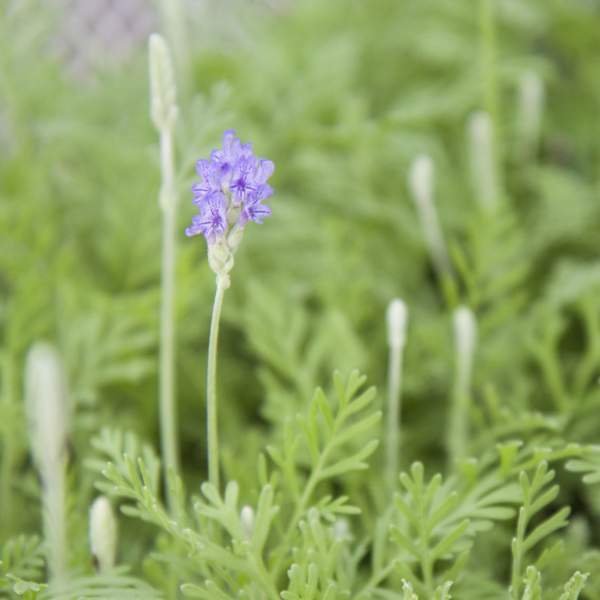 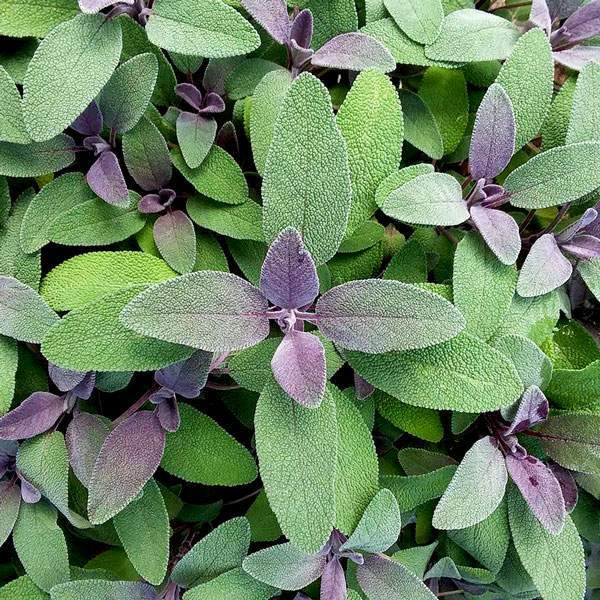 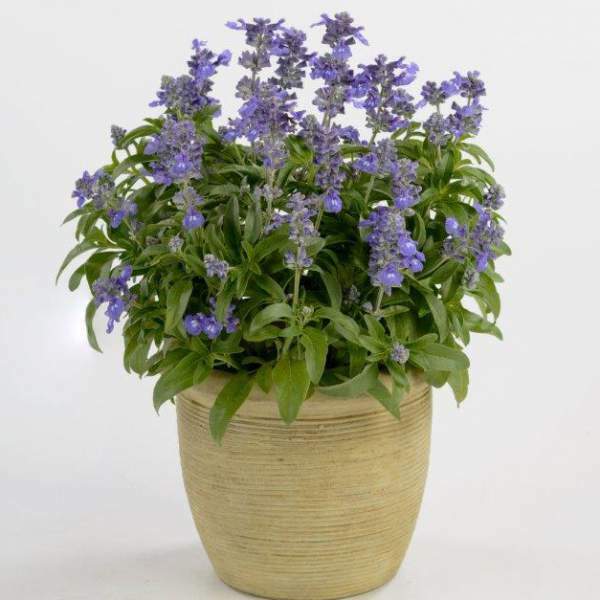 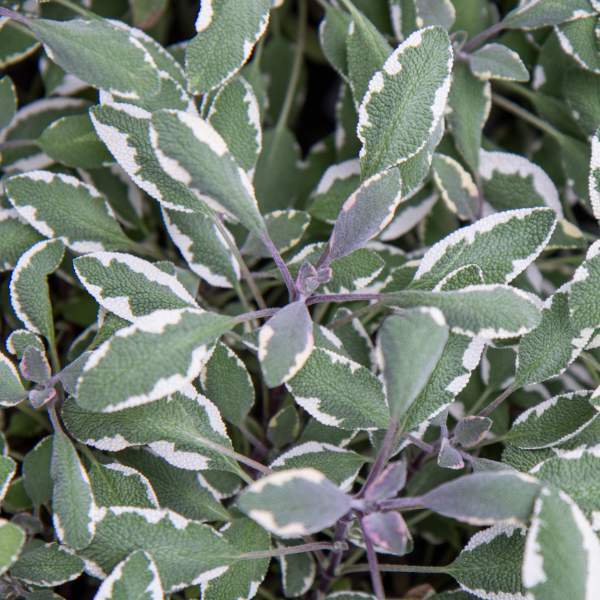 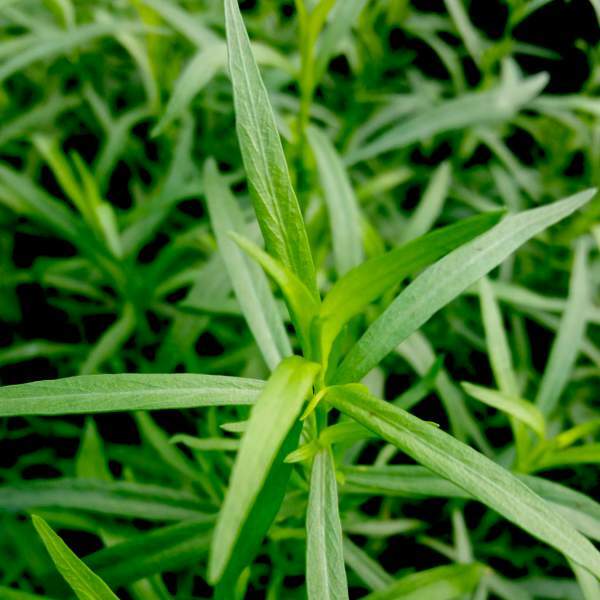 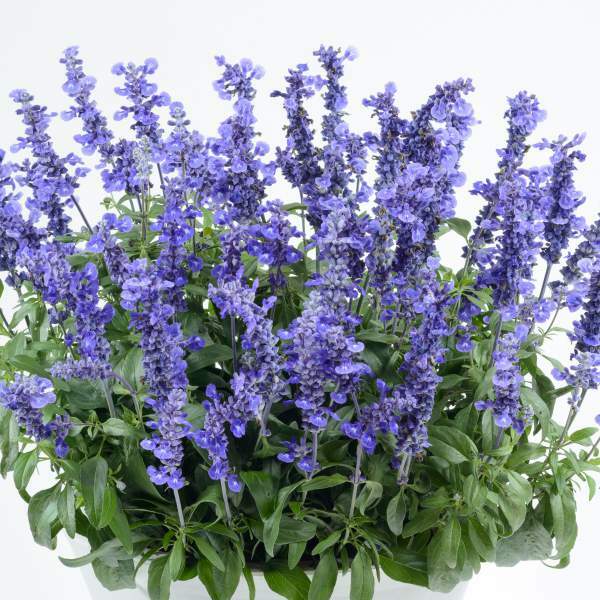 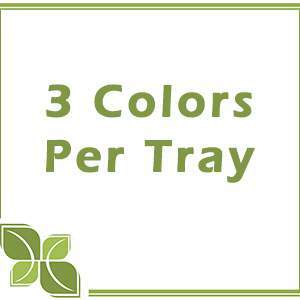 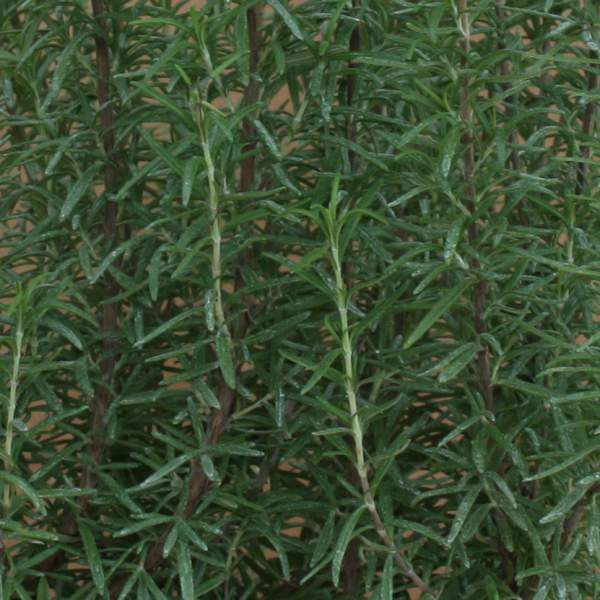 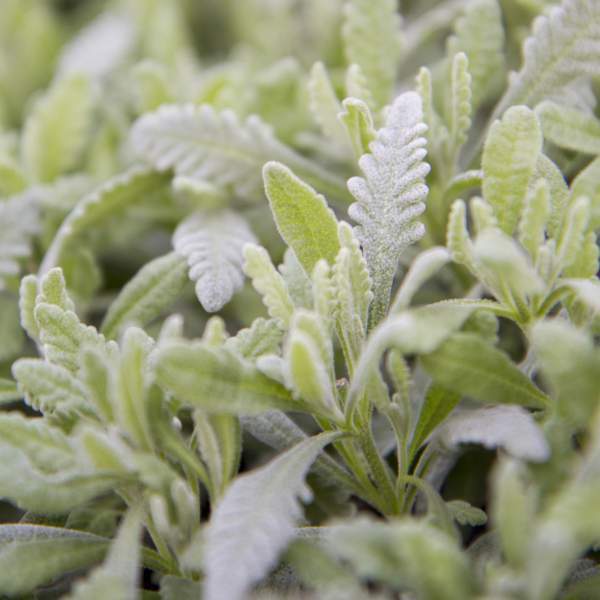 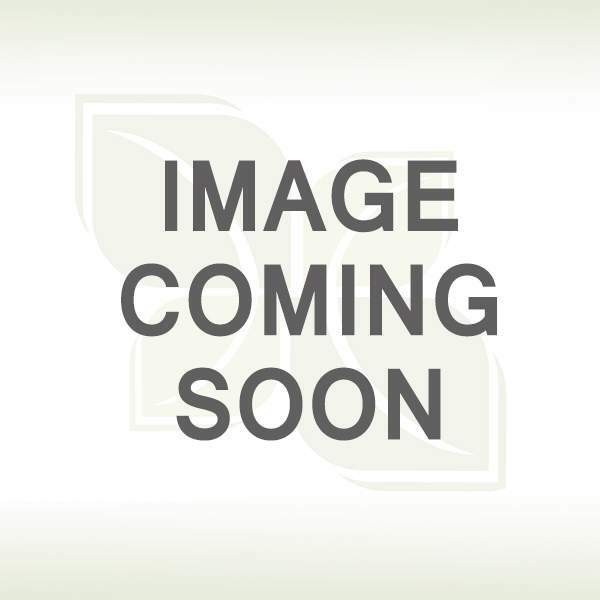 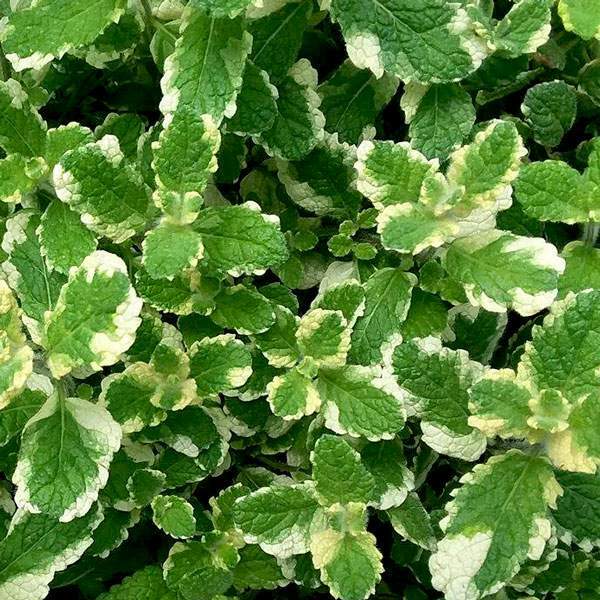 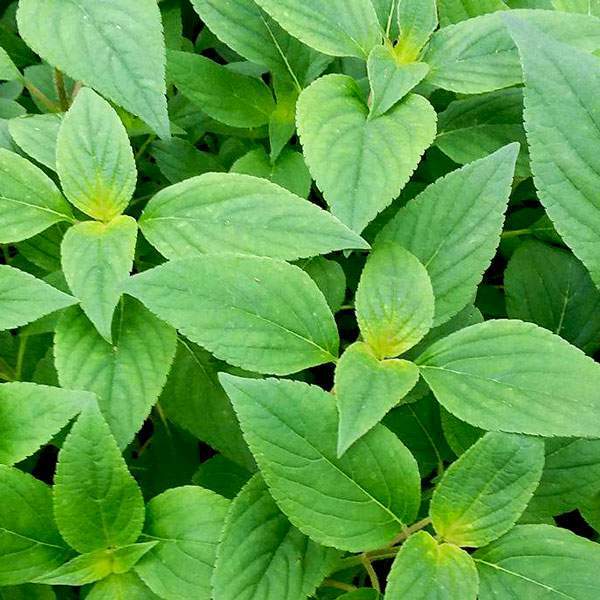 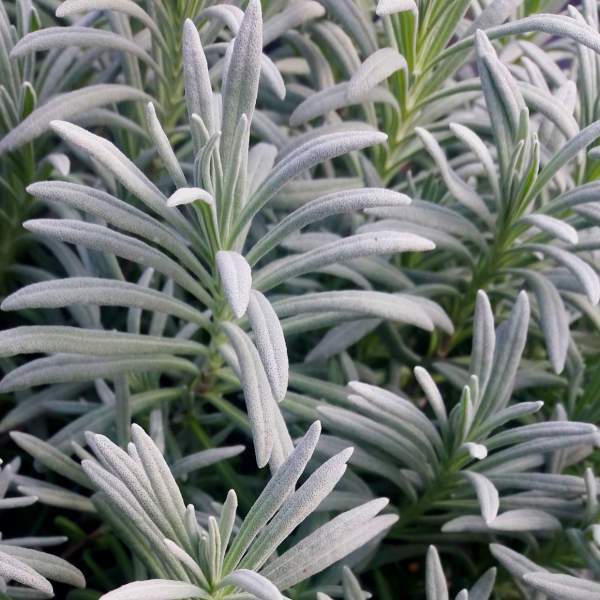 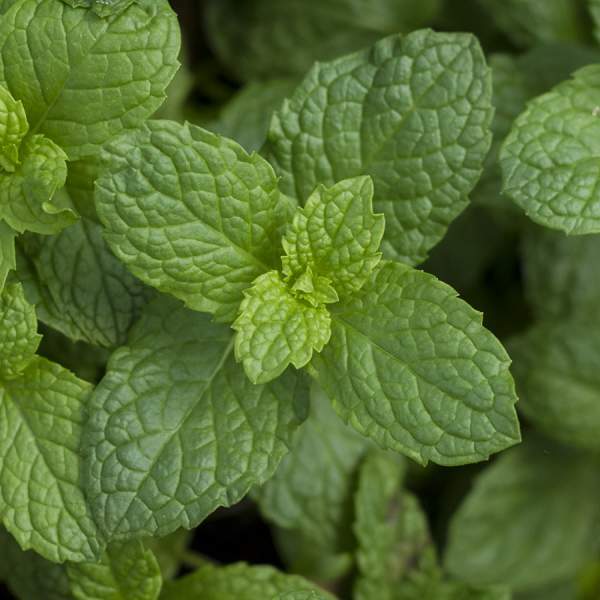 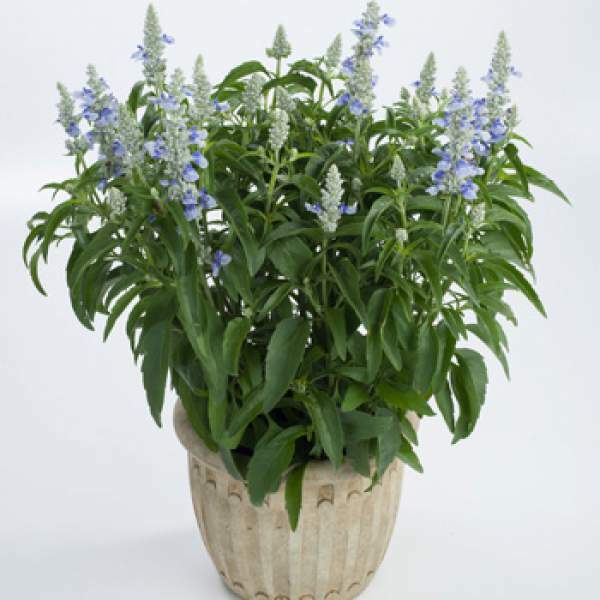 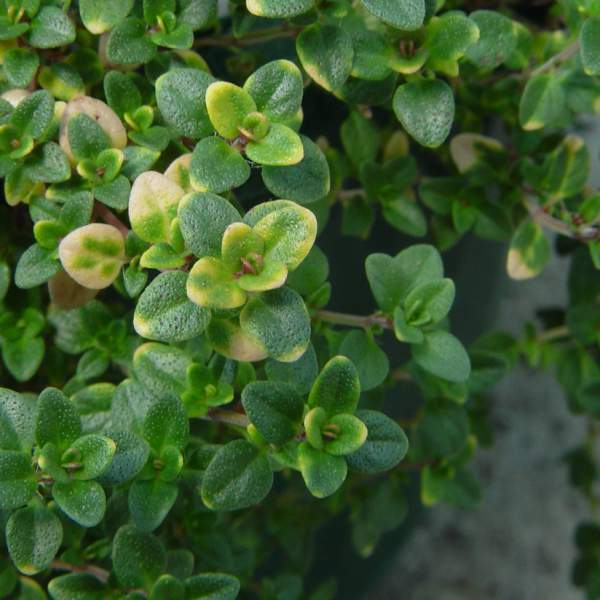 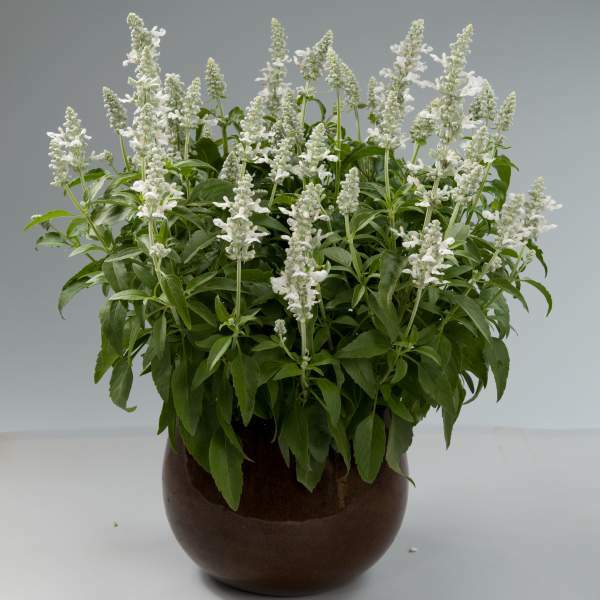 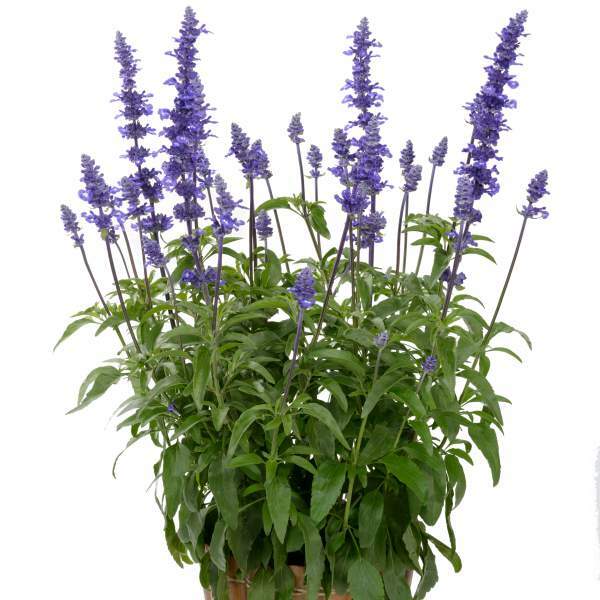 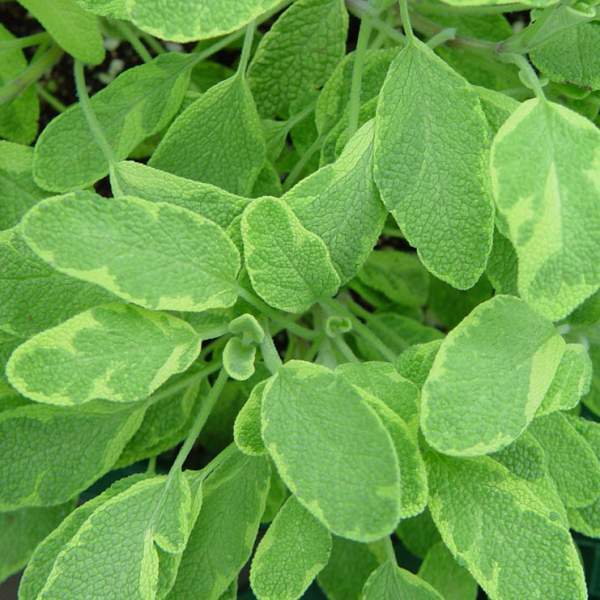 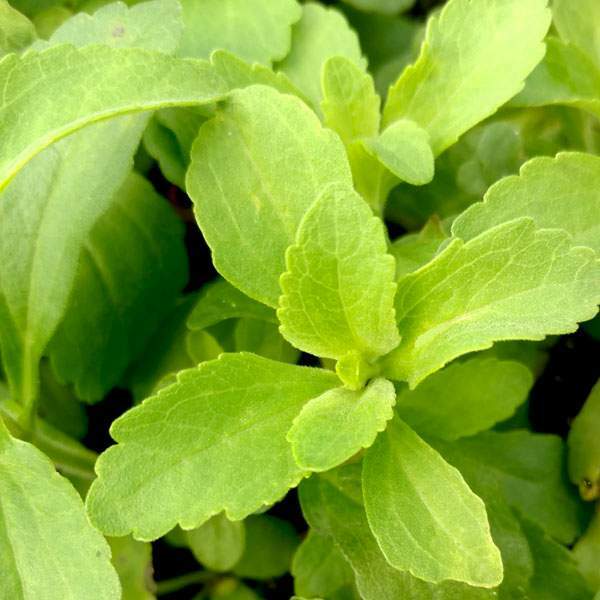 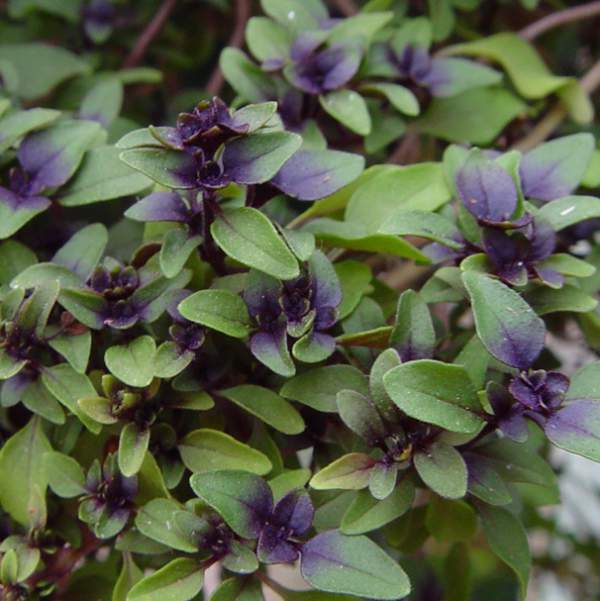 These aromatic plants are easy sellers because of their versatility and high demand.